Yesterday we were lucky to be give about 1.5 kg of blackcurrants from Grandad Gray (we did help to pick them) on the condition that we return them as some kind of ‘product’! So…… this morning whilst Lizzie was very very busy sorting her toys into different baskets Becksie set to work. 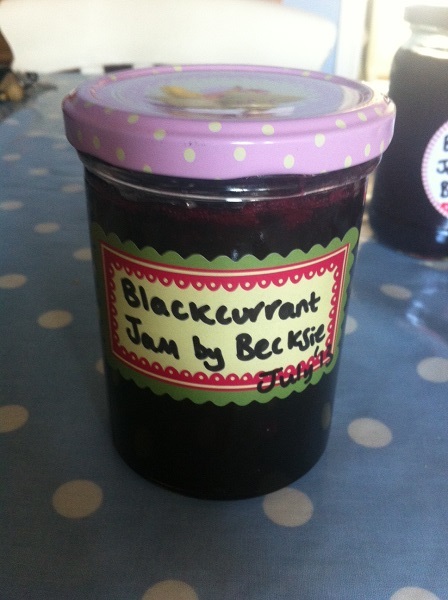 First job…… Blackcurrant Jam. 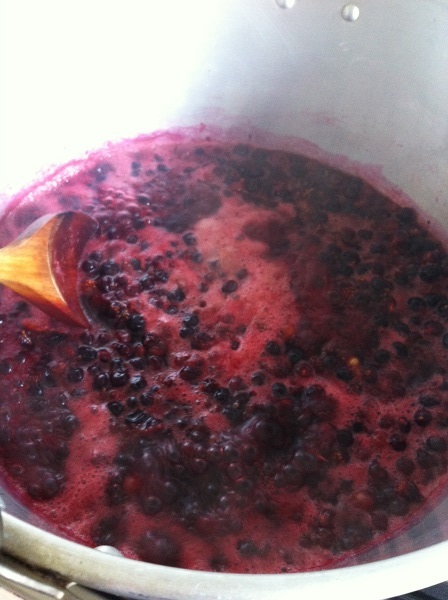 Now even on a really hot day nothing quite smells so lovely as making jam. It’s such a delight and this recipe is extremely easy with incredible results. This recipe is one from the River Cottage preserves book by Pam Corbin. Becksie was fortunate to meet ‘Pam the Jam’ at a WI event and snapped up a copy of this book, as if anyone can Jam then it’s Pam. Becksie was also very excited to have some very pretty new jars to use, she got them as a gift and it saved on the normal part that Becksie hates of scrubbing the old labels off collected jars. Don’t worry these pretty jars will be given with a note to return for a refill. Here is what you do to recreate this most excellent Pam the Jam recipe. Do a quality control check on your blackcurrants and remove stalks, leafs, twiggy bits and any other foreign bodies. 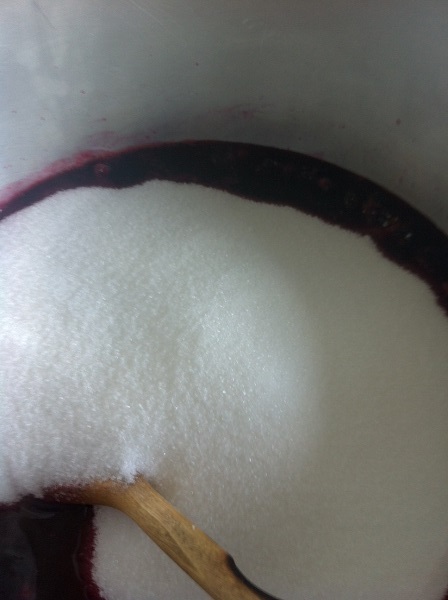 Pam gives a note that the dry bits on the end of the blackcurrant can stay – phew). 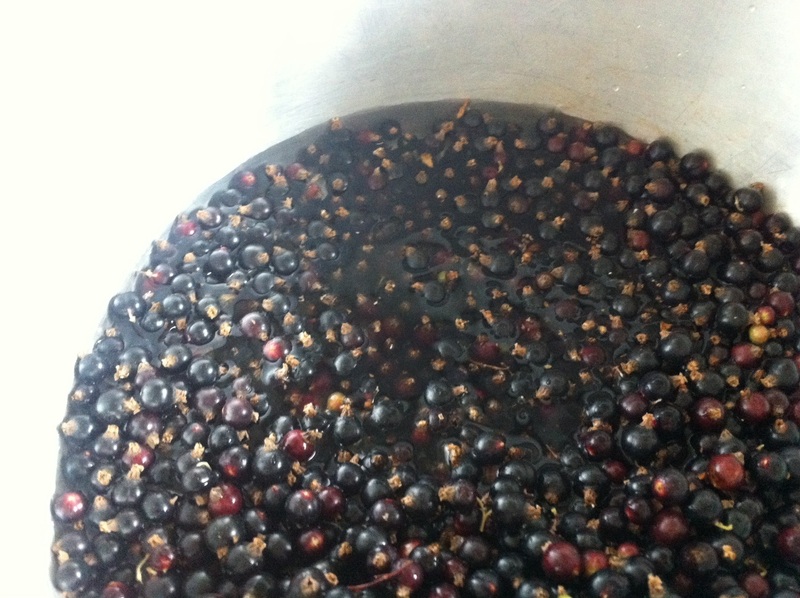 Put the currants in a large jam pan and add 600ml of cold water. Place on a low heat and slowly bring up to simmering point. 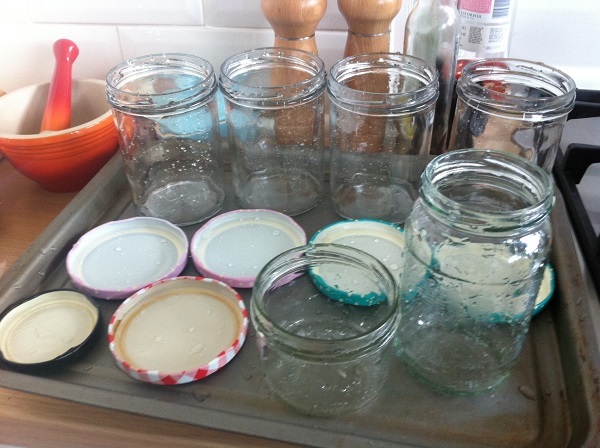 Wash the jars and place in a hot oven to sterilise. 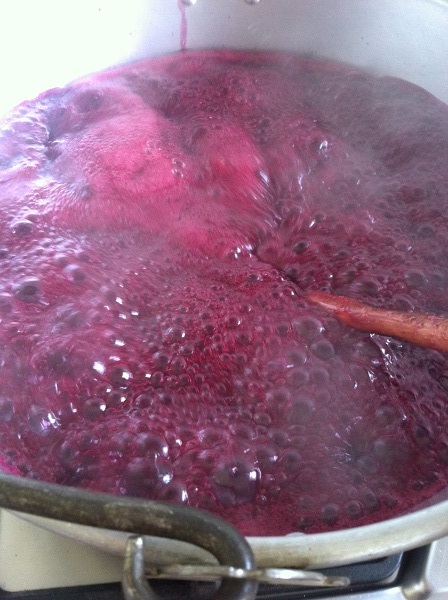 Simmer for 15 – 20 minutes until the fruit is soft but not mushy and disintegrated. Add the sugar and stir to dissolve. Bring to the boil and boil hard for 5 minutes. Remove from the heat and stir to allow to start to cool down. Test to see if the jam has reached setting point. Becksie does this in the way Grandad Gray taught her – get a cold saucer….. drop some jam on it, leave to cool for a few minutes and then push the edge of the jam. If it wrinkles up…… its set. If the setting point has not been reached bring to the boil for a few more minutes. Becksie was lucky and it was ready at first checking. Remove jars from the oven (they must be fully dry and….. remember they will be hotter than the sun and should not be picked up……… Becksie knew she should have done this recipe in the company of a responsible adult). Fill the jars with the hot jam. Do up the lids as tightly as you can and leave to cool. You will be soon be hearing the pop of the jar as it seals. 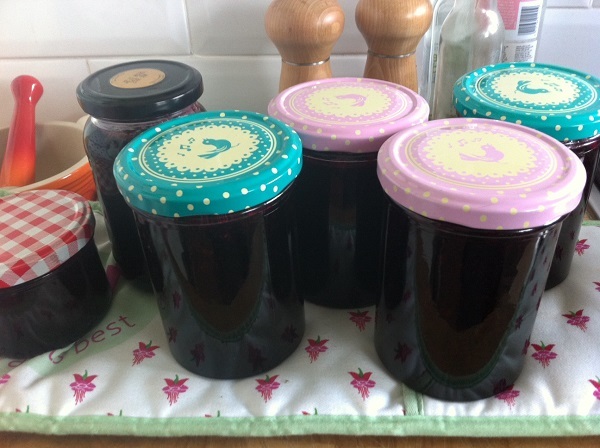 Your jam looks beautiful, I am jealous! I have lots of empty clean jars, I have a proper jam pan(inherited), I must go out and buy some fruit as I have no excuse for not making any. One word on getting labels off jars we put ours submerged in water in a jug, leave them for couple of hours, then they usually just peel off. Oooh Becksie that looks soooh gorgeous…Im a real jams and chutney fan and tend to knock up a jar or two with anything suitable that arrives in my vegbox!…just done a rather scrummy raspberry, rosewater and rose wine jam ….you know me…I sneak something alcoholic into most of my recipes!…and I love those jars…jealous! Well done Becksie, jamming in the heat! 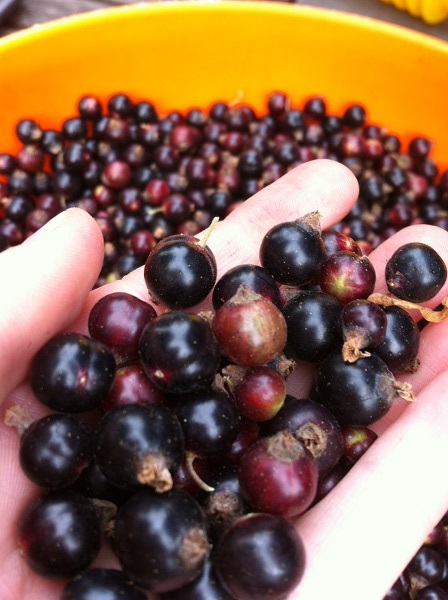 Blackcurrants are one of my favourites and you can make a coulis to pour over your ice cream. Full of vitamin C as well. Fantastic. I bought a chalk pen to write on the glass of my bottles and jars. Tends to stay in as long as needs be, looks fab and washes off really easily. That is a brilliant idea. 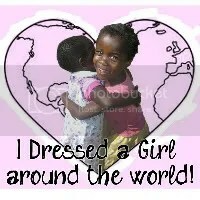 Thank you so much for sharing it. I am forever trying to remember if my kilner jars have plain, self raising or bread flour in. You’ve saved me! The blackcurrants on my allotment seem to have gone mad this year, picked another 5lbs last night & jammed the lot, up till 1.00am. I like to simmer the fruit till tender, then put it through a seive – my pestle helps, then boil up each pint of liquid with 1lb sugar. lovelly smooth jam. Sticky labels work fine – just get them striaght. 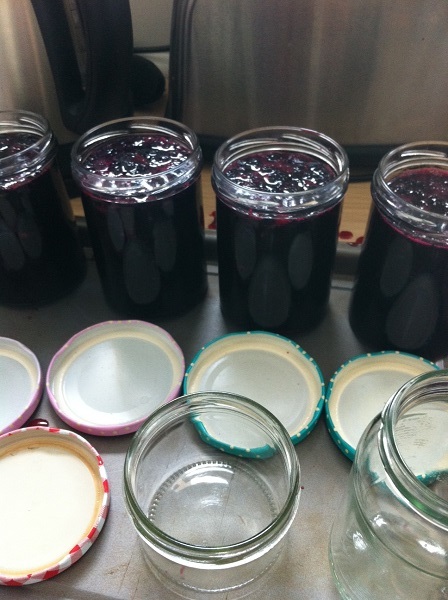 One last tip: make sure you fill your jar right to the top – so there is no air space for mould to grow!